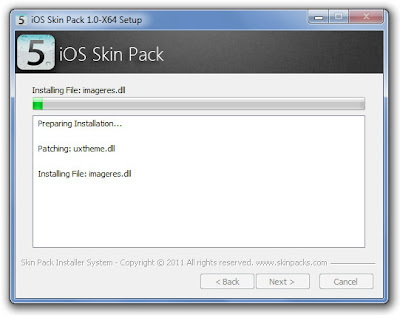 iOS (Apple Mac OS) Skin Transformation Pack for Windows 7. | Kanishk's Technical Blog. 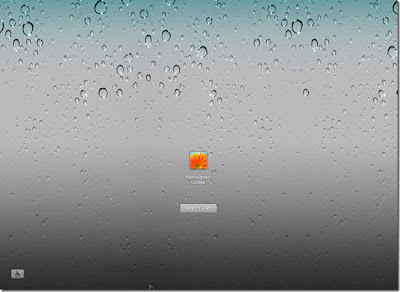 iOS (Apple Mac OS) Skin Transformation Pack for Windows 7. 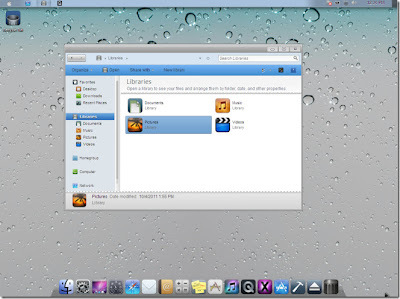 Hi Friends, Today I am posting about how to transform window 7 into iOS 5. This Trick will Probably make your PC look More Good.This is PC Customization. However,I advise that Computer Customization Skins should not be Installed for too long because it slows down your PC by eating the maximum Processor Speed. 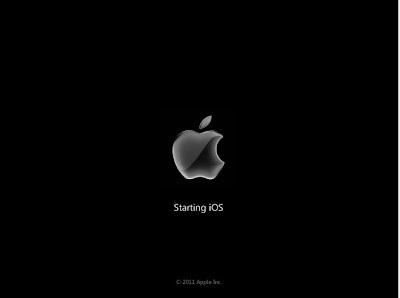 Just Follow the Steps below to get your iOS Pack Installed. 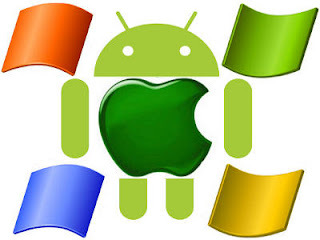 Note: There are two software 1 is for 32-bit and other is for 64-bit so download your require software mostly every computer OS is 32-bit. 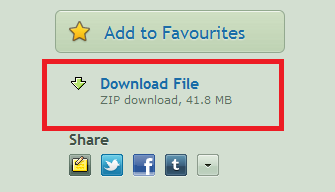 2) Double Click on .exe file and install it. 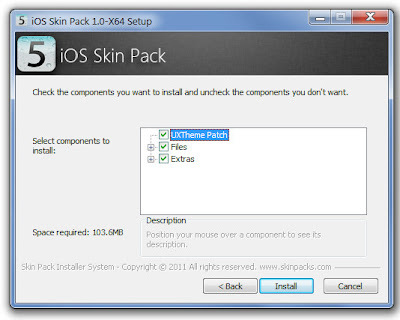 The following screenshots display some major UI elements of iOS Skin Pack.